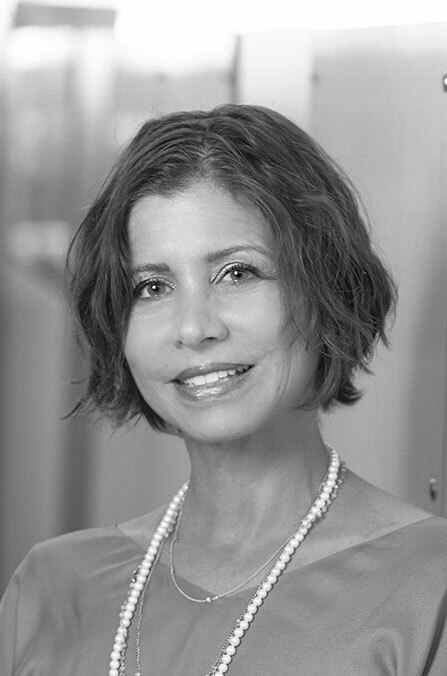 Adel Smith-Chapman currently serves as director of the firm’s interior design studio and has an international portfolio of hospitality, retail and commercial clients. Under her leadership, the interiors studio designs spaces that are curated specifically for the client, with sustainability and cutting edge technology as design drivers. Her pervasive personality coupled with a very modern eye for all things design, is reflected in the approach and collaborative mindset brought to each project. Adel creates interior environments that are timeless and inviting. The organization and programming of interior spaces are central ideas, initiated in early design to improve the efficiency and hierarchy of a project’s spatial relationships.